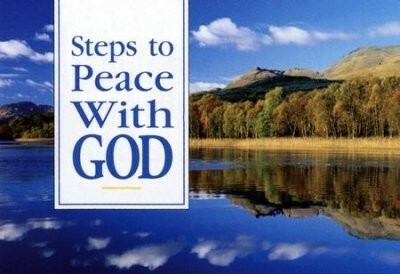 Steps to Peace with God – Is saying a prayer all that it takes? My husband and I have been on the New Member Counselor team with our church for the last ten years. We were trained on how to witness to unbelievers and to ‘lead them to Christ’ using this Evangelistic tract. Many people are confused on what this means and how does saying a single prayer assure one of Salvation and eternal life in heaven with Jesus. Many don’t know this but a man named Charlie Riggs, in a 1954 London Crusade, developed these four steps andttitled them ‘Steps to Peace with God’. Since then, many versions of this have been used and in various forms, in dozens of languages and shared with millions. In the 1950’s the message most heard from the pulpit was teaching Hell, Fire and Damnation and Riggs felt led to present the Gospel from a different perspective. He had heard Billy Graham preach about peace and life and how to have that peace was to accept Jesus. He took the message and made it into four steps. This tract can easily be carried in a woman’s purse or a man’s wallet or pocket to have readily available to refer to when a conversation arises to walk through the steps with someone. You can also leave it with the person for them to refer to later. My goal in this blog is to explain the tract and the pieces of it and then to explain what should follow the prayer. 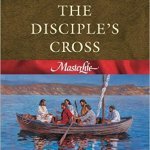 MasterLife Book 1 – The Disciple’s Cross by Avery T.Willis, Jr.
My husband and I first ran across this study around 12 years ago at our church. It was recommended that new believers in Jesus and new members of the church should attend this Bible Study. It was about three years later that we actually started taking the class and later began to facilitate the class at our church. MasterLife is a developmental, small-group discipleship process that will help you develop a lifelong, obedient relationship with Christ. The goal is your discipleship. For you to become like Christ. 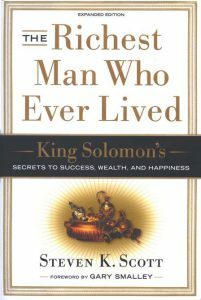 The complete MasterLife study consists of four books. Each book is a six to seven week study. Therefore, the entire study consists of approximately 28 weeks of study. When we lead the class we ask the group to commit to the entire study. There are several versions of this book. Priscilla keeps updating it every few years. As time passes she grows and learns in her walk with him, she finds it necessary to revise her book to reflect new stories, new wisdom and add new exercises to the book. 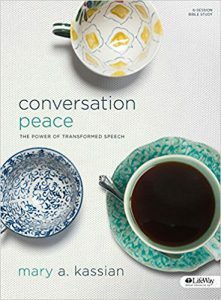 There is a 2012 version which includes Chapter Challenges that help you hear His voice more clearly. A new 2017 version was recently released. I haven’t looked at it yet. 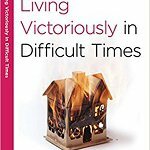 Living Victoriously in Difficult Times – How? This is a 6 week, ‘no-homework’ bible Study and one of Precept Ministries Internation 40 Minute Bible Studies series. 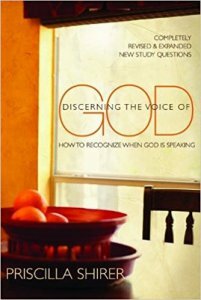 I facilitated the study of this book in the summer of 2013, with about 20 or so women from my church in the class. These studies are geared for people who are interested in learning for themselves what the Bible says on various subjects, but have limited time for study and meeting with others. Women who attended this class were hungry for more of the Word and didn’t want to spend the whole summer without a deeper study of God’s Word. As in all Kay Arthur/Precept studies, the particpants are going to read/observe Scripture, mark it up based on the author’s instructions (with colors and symbols), and discuss what the Scripture says. The discussion questions are there to help the participant cover the material. Discussion, actually speaking about what they read, strengthens their understanding of the Scripture. Back in early 2006, my husband and I, found that we really wanted to delve deeper into the Word, and realized when we saw a sign promoting a Bible Study Methods class from the College of Biblical Studies that was being held at our church, that we wanted to check it out. The College of Biblical Studies offered this class FREE so why not, right? Just one night per week for 8 weeks. So we did it! The instructor of the course, Dr. William Boyd, was amazing. He obviously had been a student of the Word for many years and was well versed in all the terminology/methods taught in the class, some of which were brand new to us! Forgiveness: Breaking the Power of the Past – Is it Possible? Do you carry grudges, pain from old hurts, pain from recent hurts? This is a review of this 6 week, no-homework bible study. My husband and I facilitated this study last summer (2017) with a group of family and friends.. Many in the group had been dealing with or had known someone dealing with being able to forgive someone who had hurt them in some way. In some cases the hurt was old, and had been carried for many years. In others it was more recent. In some cases the hurt had been discussed and supposedly forgiven and forgotten. In others it had never even been discussed. Just held inside to crop up when least expected. Lack of forgiveness has destroyed countless relationships. 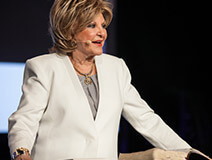 Having facilitated a number of these Kay Arthur, 40 Minute Bible Studies, we decided to gather together each week for six weeks and to really delve into what Kay and the Scripture had to say about this subject, Forgiveness. This study was written by Kay Arthur, and David and BJ Lawson and is one of the Precept Ministries International publications. How can I forgive when the pain is so great? What about revenge? If I forgive them are they then ‘getting away with it’? Can I be forgiven for things I did in the past? We have been students of Precept-Upon-Precept Bible Studies from Precept Ministries International for many years. We have learned so much from these studies of which most have been written by Kay Arthur or written by Kay with a co-writer. Each study includes a Video lecture by Kay Arthur or someone on her staff (many times her son, David Arthur). In our class we would come to class early and watch Kay’s video, and then following that, our teacher would arrive and we would go over the Lesson from our homework and discuss it in depth with the rest of the group. 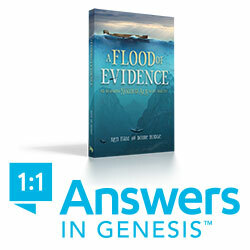 The method of study is called Inductive Bible Study. Below is a summary of what is entailed in learning God’s Word using this methodology as written by Kay Arthur in her book How to Study Your Bible and Lord, Teach Me to Study the Bible in 28 Days, and through her other Bible Studies and documented on her website. 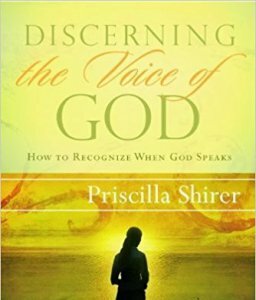 The following info is taken from her books or from the Precept website and includes my own remarks. Some of my family and friends had just completed a Bible Study the first half of the summer last year and wanted to do another study and it was suggested that it should be something on Communication…(how to communicate with our spouses Biblically)! Okay, challenge on…I went shopping to find a Book/Bible Study and I narrowed my search down to three. There were really several that looked promising but after sending the link to them to 3 of the group, we decided on this one. I really wasn’t familiar with this author, but the Table of Contents, the endorsements, and the way the lessons were laid out looked good. Mary Kassian is an award-winning author, and a distinguished professor of women’s studies at the Southern Baptist Theological Seminary. 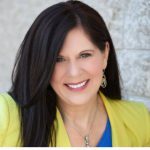 She has published several books, Bible Studies, and videos including Girls Gone Wise, In My Father’s House: Finding Your Heart’s True Home, and True Woman 101 and 201. I have not yet read this book, although I am buying it today. 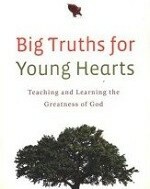 I ran across a review by Dr. Bob Kellemen, (www.rpmministries.org) and it sounded like a book that would benefit many parents and families who wish to share the love of God and theology with their children. The review ratings I found indicate it is a very good book as well (5 star ratings).